This tour is operated by the Charlestonians. The history of the family is dated back to the 1600’s. Take a horse-drawn carriage ride through the town of Charleston and discover 300 years of history. 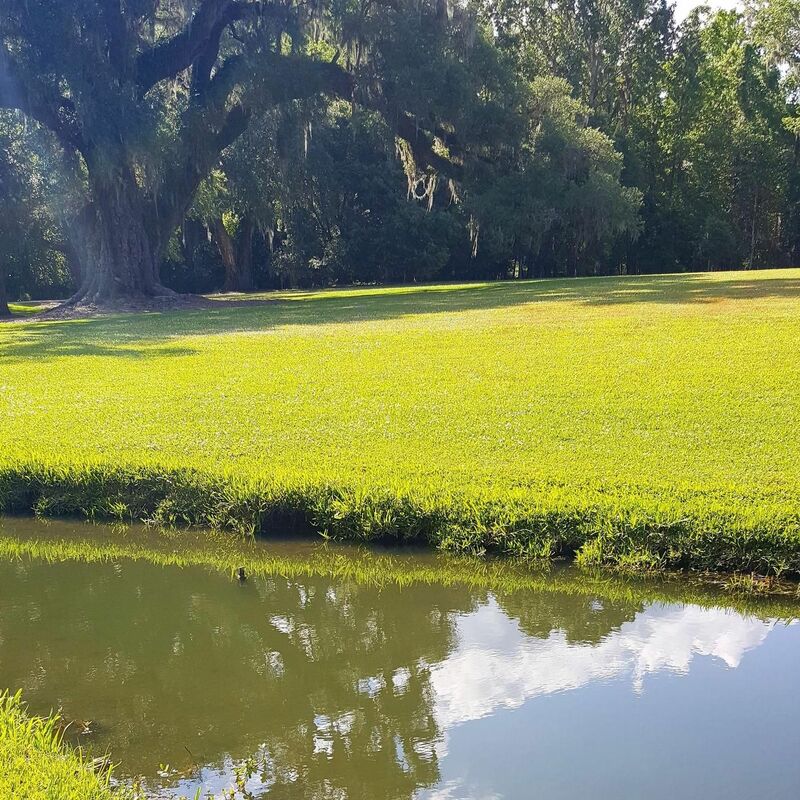 On the 1-hour tour your will learn the history of the gardens, the mansions and the churches of charleston’s past. You will be taken back in time to understand about the architectural history of Charleston while on your horse-drawn carriage ride. The “Holy City” has plenty of secrets that will be answered on your Historic Carriage Tour of Charleston. 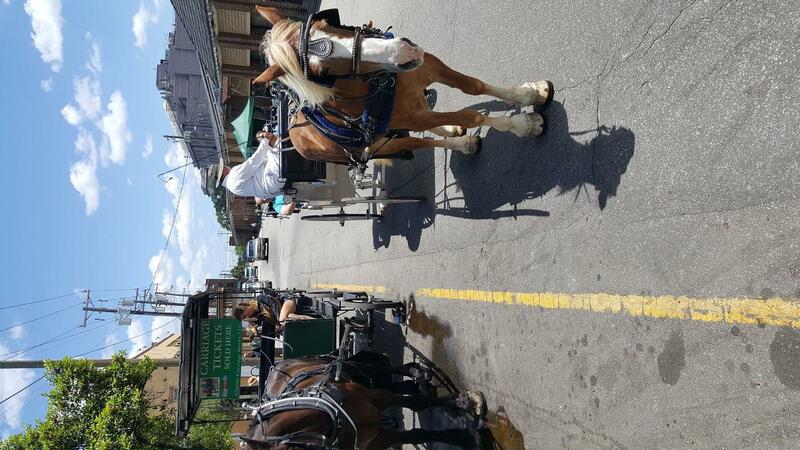 Your 1-hour historic carriage tour begins at the Historic City Market, where you'll meet your guide. 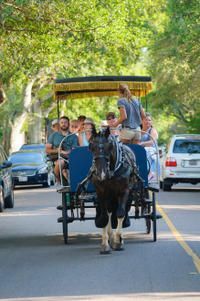 After boarding your horse-drawn carriage, you'll be taken back in time as your tour guide brings to life the history and architecture of Charleston. 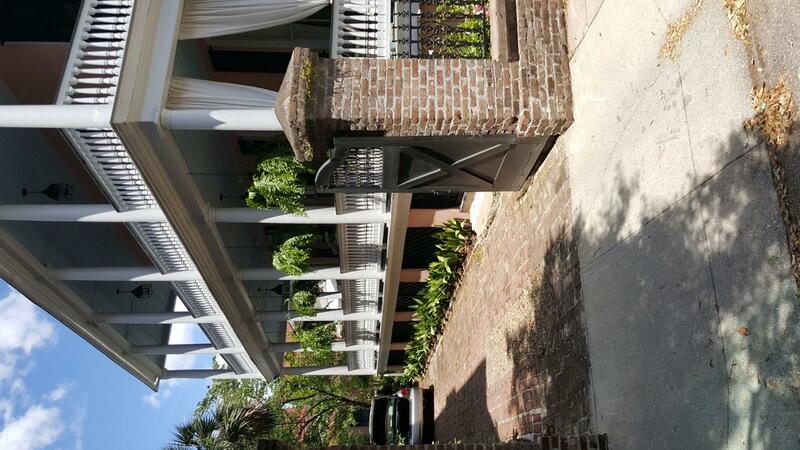 Your tour (depending on route which is determined on the day of) will include notable sites throughout Charleston. This historic carriage ride is operated by Charelstonians whose family's history dates back to the 1600s. See the Old Exchange building, one of the most historic buildings in America which was finished in 1771 and was the last building constructed by the British before the Revolutionary War. Another famous stop on the tour is Rainbow Row, the longest contiguous rows of pre-revolutionary buildings left in America and the most recognized set of buildings in Charleston. The Edmondston Allston House and the historic White Point Gardens, better known as 'The Battery' will also be seen. Your guide will tell you the history behind several historic homes and mansions including Villa Marguerite, the William Washington House and the Famous #2 Meeting Street Inn which overlooks White Point Gardens. Listen as your guide shares with you the significance of several points of interest along Meeting street including the Calhoun Mansion, the Historic House Museum (The Nathaniel Russel House) and First Scott's Presbyterian Church. As you ride down Church Street, learn about the William Washington House. Your tour guide will bring the French Quarter to life with narratives of the Dock Street Theatre, the French Huguenot Church and St&period; Philips Church. Other highlights of your tour may include the Miles Brewton House on King Street (known for its Georgian Architecture), the Swordgate House, St Michael's Episcopal Church (the oldest church structure in the city). See the Four Corners of Law located at the intersection of Meeting and Broad Street famously coined this by Robert Ripley from Ripley's Believe It or Not fame. While your guide navigates the streets nearest the Battery you might catch a glimpse of Fort Sumter and hear the fascinating history behind the attack on the fort and the beginnings of the 'Late Great Unpleasantness'. Your tour concludes back at the Historic City Market where you are free to enjoy your next Charleston adventure. Please note: Routes are chosen prior to departure on the date of travel. This is determined by a City of Charleston Tourism official and is out of the control of the local operator. Historic City Market in Downtown Charleston. Departure Times: Tours are available every 30 minutes between the following hours: 9am-5pm, every half hour, daily (March - Nov) 9am-4pm, every half hour, daily (Dec - Feb) Please advise of your preferred time in the Special Requirements field at the time of booking.